Councillor Anthony Kelly is Sinn Féin's candidate in the five-seat Wexford constituency. 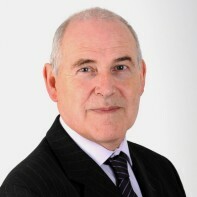 Kelly has served three consecutive terms as member of Wexford Borough Council since his initial election in 1999. Kelly was a member of the committee which organised a protest in May 2010 against the proposed downgrading of Wexford General Hospital.